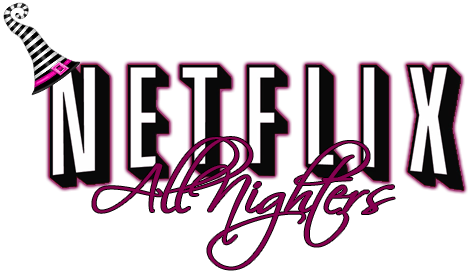 Netflix All Nighters is a brand new meme that I'm starting and will be posting every time I finish a show/movie on Netflix. Netflix All Nighters is all about ranting/gushing about the shows/movies that Netflix has to offer. Some of these shows that are old and have been canceled, or maybe shows from different countries that we've never heard of, but are glad that we have a Netflix account so that we get to watch them and see what all the rave is about. Wooah there. Sorry about the Halloween decor on this post -__- I've obviously been gone for a long time and just now getting back into the hang of things. And of course this post here has been dug up from the depths of hell...*cough*... I mean... archives heh. Lmaooo! what Ms. Ana said up there, lols. I saw this and I was like yoooo! chica..uhm, can we do this? lols. I lurrvs my partner in blogging crime. Any ol hoo's, my first All Nighter is "What Happened Miss Simone" a Netflix documentary about singer Nina Simone. Summary: This documentary give you an in-depth look at legendary singer Nina Simone. 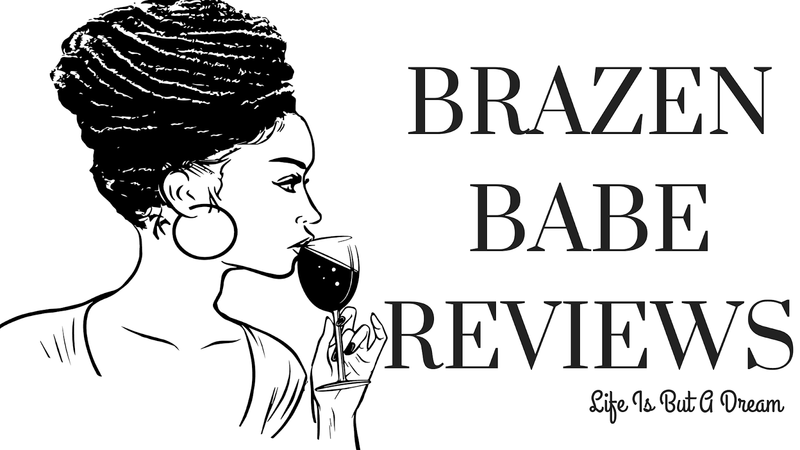 I was floored and I thought it was a well done take on Ms. Simone's life. There were interviews from her ex husband, folk closest to her, as well as her daughter so you just didn't get anyone's "take" about the going ons in this woman’s life….you got it straight from the source, the people that were around/lived with her. You also get a firsthand take from Ms. Simone herself from videos as well as recordings about her life (as to how she grew up, how she learned how to play the piano and how she wanted to be the first black concert pianist). That kind of sorta happened but of course life gets in the way and this is what happened to Ms. Nina Simone, her life got in the way and although she became this very well known outspoken popular singer whom was also an activist for the civil rights movement, she HOWEVER never achieved in her own words her dream of becoming what she was trained to be….a classical pianist. Ms. Simone, no matter how successful she became...her personal life was riddled with things that YOU, I...normal folk face/deal with everyday (and is what we as a society tend to forget that celebrities go through). She dealt with an abusive husband, she dealt with mental health issues and STILL with all these things she dealt with...she managed to achieve the personal success that most artists strive to achieve to this day. But again that success was riddled with personal strife. My Review: This documentary gives you a very personal look into her life and her struggles, it was a very well done documentary and I highly recommend it if you are looking for a truthful BUT tastefully done take on one our most treasured artist. Loved, Loved it! watch it now! For my first NAN, I will be featuring an anime. ANIME?! I know, I know. I'm really picky with anime, hell, I'm picky with just about everything. And typically, after two minutes of an anime, and I'm not interested in it, I just forget about it all together. Anywho, the anime that I'm featuring is Vampire Knight.